Luis’ time as a four-year starting pitcher at Graceland University, along with being an international prospect with Major League Baseball’s Houston Astros and Oakland A’s organizations, led him to his current work as Director of Professional Sport at Drug Free Sport International, managing sports drug testing throughout Minor League Baseball. A native of Caracas, Venezuela, Luis grew up surrounded by the culture of baseball. Natural talent and dedication led him to representing Team Venezuela as a pitcher in international competition against the United States, Cuba and the Dominican Republic. Luis is fluent in both English and Spanish. With these skills, matched with his coaching and travel industry experience, his work with ascending baseball players and organizations throughout the Western Hemisphere is a natural fit. 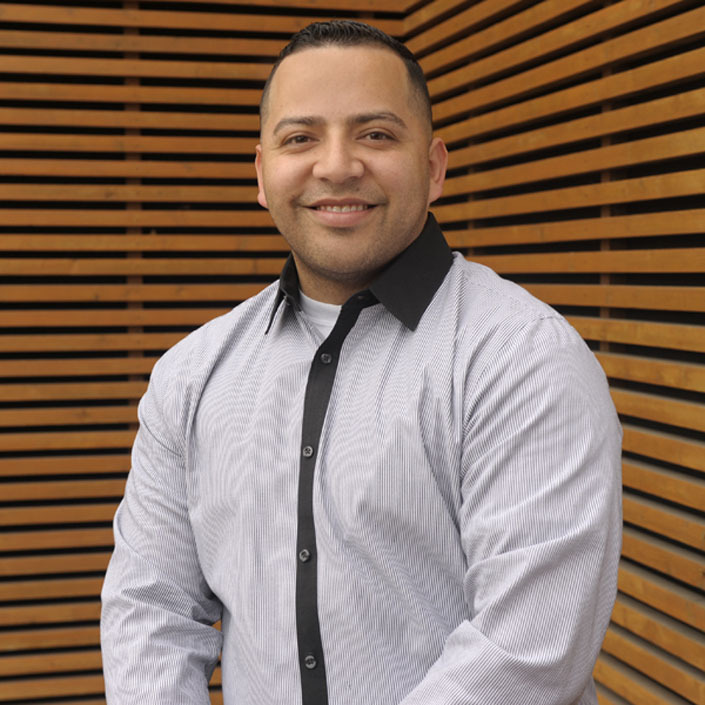 A graduate of Graceland University, Luis enjoys the reach that his work provides throughout professional sports.